Commision a discovery report ...fine tune your video distribution. Give your customers a great "out-of-box" experience. Specialized high quality, effective product videos. HELP YOUR CUSTOMERS MAKE THE RIGHT BUYING DECISIONS WITH PRODUCT VIDEOS ON YOUR SITE! 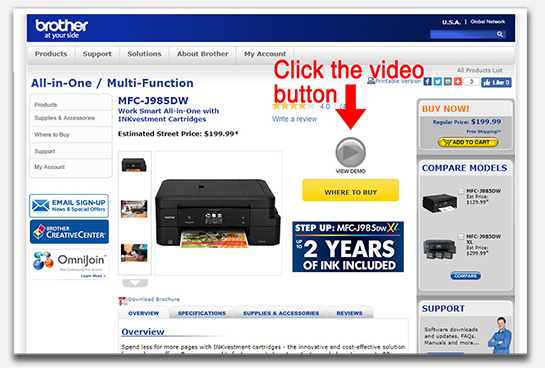 Automatically add videos to your retail store products but simply copying & pasting our tag to your site. Save many hours of trying to manually find and link quality videos. Thousands of product videos available through our database. Online retail sites are quite different from "brick & mortar" stores in many ways. If you're running a traditional retail shop, a good number of your walk in visitors will become customers after a chat with your convincing sales staff. Unfortunately, it's not quite that easy with online retail sites. Although online shopping may be more convenient, the conversion rates in regards to traffic can be a lot lower. In fact, only around 3-4% convert to a sale. Research indicates that a large number of abandoned shopping carts are due to shipping and checkout issues, however part of the problem is also the uncertainty of online products. 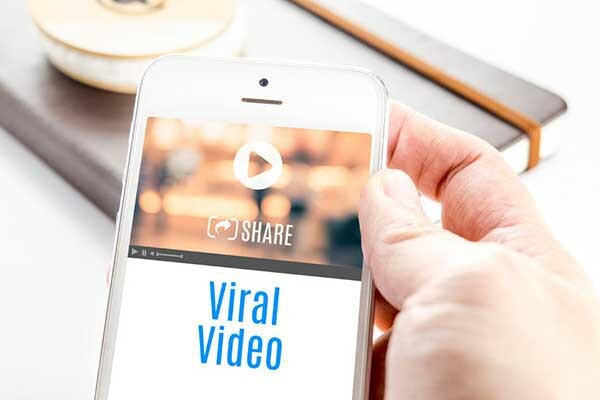 Studies have also shown that one of the most effective ways of increasing online conversions rates by decreasing that uncertainty is by providing product videos. Product videos have a lot of advantages over plain text or still images. They add a more realistic dimension to the shopping experience. 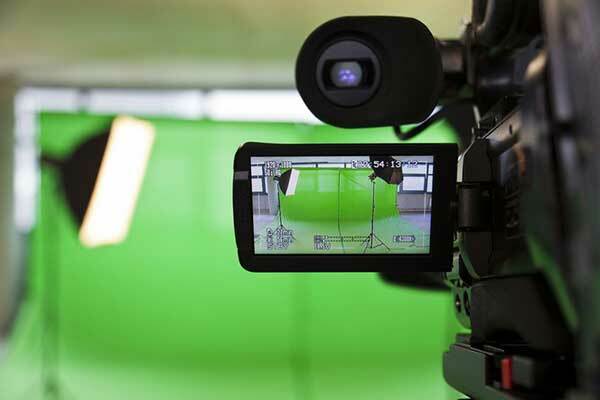 A product video can provide an immense amount of extra information. It allows your customer to see how the product works and moves at multiple angles. They can see how the user interacts with it and see it used in context. Reduced returns by up to 25% - improved customer satisfaction - less unmet expectations. All it takes is a few minutes to simply copy and paste our code onto your site. We do all the work for you. The Whizbang widget will automatically scan your entire ecommerce shop and match videos from our database to your products. You will have all the latest quality videos available for your customers. Videos are scoured from all over the internet and embedded into an inobtrusive pop up window within your site. No worries about finding quality content or having to deal with broken links. Check out our new innovative product support system. A multiplatform application that uses video to assist customers in getting their new products working quickly and easily. It consists of a website and IOS/Android app with barscanning functionality. This allows users to easily access the instructional videos directly via their mobile devices by simply scanning the barcode on any new product. The purpose of the platform is to make written instructions redundant in a digital age in which video is a much more effective alternative. We are building one of the largest databases specifically for quality product videos. By connecting your ecommerce site to our database you will have access to thousands of suitable videos that will give your customers the confidence to buy as well as after-sales product support if they need it. substandard content out there. We search & filter the content so that only the most appropriate and highest quality videos are selected These are made easily available to viewers via our Whizbang.TV platform, barcode scanning app and retail widget. The videos cater for the needs of viewers who need to make a purchase decision or require an instructional video on how to use their new product. We use quality user-generated content along with professionally produced brand videos because we believe that both are effective, particularly when used in synergy to drive sales. 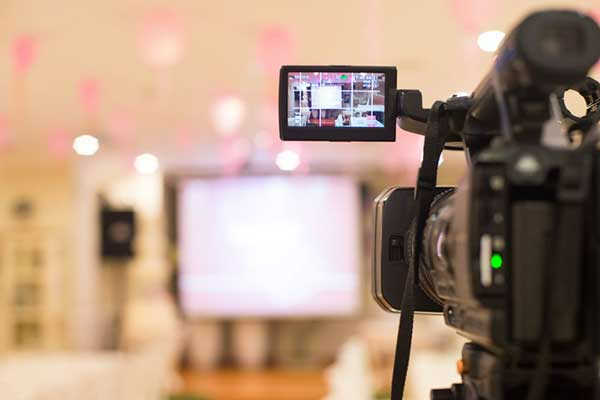 Getting your videos out there means having an excellent video marketing strategy…but how do you know if your marketing strategy is working efficiently? Because video can be a costly medium to produce compared to other mediums such as text, working smarter rather than harder is a very wise approach. Producing a great video is one thing, but getting it out there and producing a return on your investment is a whole different ball game. In fact, if you apply the popular 1:10 rule of thumb for content creation to video, it means that for every $100 you spend on production, you should spend $1,000 on distribution. In other words, remember to prioritise distribution over production. We come across many amazing big brand product videos while in the process of adding them to our database, only to find that the number of views they have received is absolutely dismal. Obviously the companies have assumed that once the videos have been produced and uploaded, the work is over…but that is really just the beginning. Here's where we can help. We provide comprehensive Independent Discovery Reports which will analyse and assess your Online Video Strategy. The aim of the discovery is to produce a detailed snapshot of your current video marketing content & distribution strategy. This information can then be used to chart a successful path which will take your video marketing to the next level. A typical discovery report will do this by asking questions and finding answers. Does your content have a defined mission? Does your content tell a consistent story? How do you maximize viewership? How do viewers find your content? How many views (or how much watch time) do you have? How can you get your content discovered more? What is your global reach? How do you reach an international audience? Should you be targeting other languages? How do you build more loyalty? How do you best enrich your content with interactivity? can you utilize social media more effectively with your video content……. Do the messages conveying in videos meet the objectives of the marketing strategy? 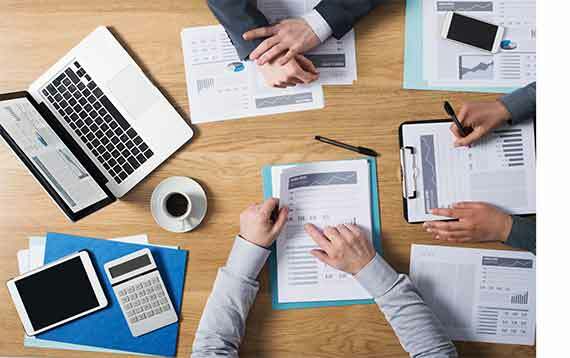 We'll check also for general challenges within the business as well as any potential barriers to implementing these goals. We'll then evaluate if these goals & objectives are achievable within your current time frame and budget. We'll undertake a video analytics review taking into account the effectiveness of videos in relation to different desktop and mobile sites, identifying any possible weaknesses in communicating across the different touch points. Assess all available video content. Identify where the video contentis available, in what formats, how well has it worked, how quickly it loads, the quality, is it on-brand or not, different video types at different points in the marketing funnel etcAn analysis of watch time patterns can give you an idea of how your content is being perceived by your audience5. Competitor auditAfter identifying primary competitors we will complete a comparative analysis of their video content & distribution. Are you using influences in your video strategy? How can you better reach and engage influencers? Analysis of return on investment. What next? The end-point for the discovery stage will consist of a strategy development document or outline proposal containing a set of insights that will identify opportunities, key points and next steps to optimize your video marketing strategy according to your goals and resources. We will also recommend methods to assist you in consistently monitoring improvements and responding to performance changes, which will help you sustain your growth pattern. This might include regular assessment procedures to benchmark and monitor ongoing progress. 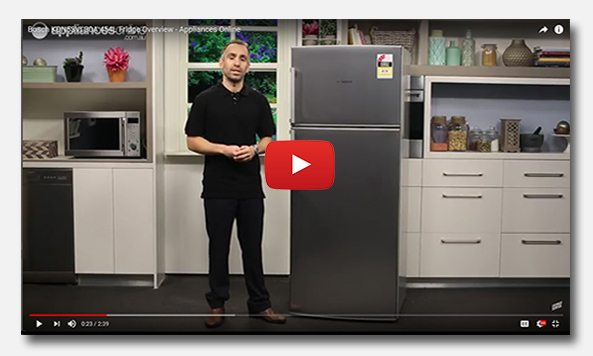 Here is a perfect example of how Appliances Online, is increasing their online presence dramatically by producing their own online product vidoes." Using video to increase conversion rates on your online retail site is a no-brainer, but then there is the cost? One way to get around this is to produce your own in-house video. There are several advantages to making your own video besides the savings. You don't have to move your products (especially if they are large & heavy) to a studio some distance away and you can use your own knowledgeable sales experts to present your products. We can guarantee that making your own videos is probably a lot harder than you think (especially if you haven't tried before). We understand that many smaller retailers have minimal profit margins and can't always afford professional quality videos (particularly a large number), so we are happy to provide a complete support service for businesses who want to start their own inhouse production. Site evaluation - do you have a suitable location? 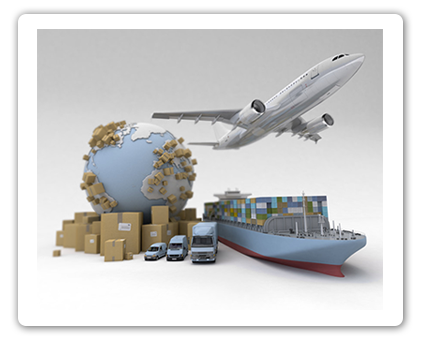 If you are a local business (Wollongong/Sydney in Australia), we will be able to assist you directly onlocation. If you are located in a different region or country, we can still provide a substantial amount of advice remotely. Contact us to discuss further details. We send a team to your business location to shoot your product videos using your staff or one of our professional presenters. Alternatively, you might like to shoot the footage yourself and we'll take care of all the postproduction. Here are a few general guidelines as to what makes an effective video. 1. Videos short be "short and sweet"
Product videos need to be concise and to the point. Most viewers will start to tune out after 2 minutes. 2. Each video should fulfil a specific purpose or goal. It is more effective to have multiple videos that address the different needs of the visitor at different stages of the shopping process than to have just one video that tries to be all things for all people. e.g. 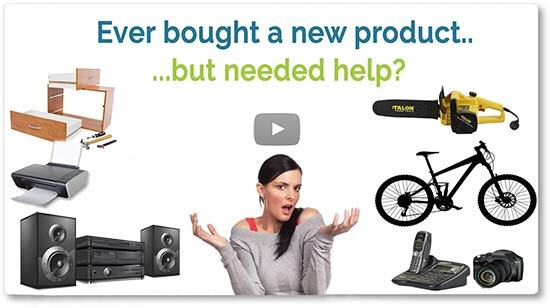 a promotional video that shows the features of a product at the buying stage and a "how to" video that instructs the buyer at the post-sales support stage.If you were selling a bread maker, you'd want to show the customer how easy it is to use. Keep focused on what it is that the viewer is interested in. Keep intro's very short and avoid rambling or unrelated content. Most viewers are very inpatient so stick to what you promised to deliver. 4. Keep it authentic & sincere. Don't try to produce infomercials, but rather go for authenticity & trust. You want your customers to believe you so it's better to come from a friendly informative angle giving the viewer the confidence to buy. Demonstrate the products in real-life contexts showing details and coming from a personal point of view. Provide the customer with realistic expectations which will ensure their satisfaction and the unlikely need for a return (this will ultimately save you money & encourage repeat purchases). Give us a call so we can discuss these options and how we can best assist you in your video production process. Give your customers the very best "out-of-box-experience"
In a survey, 73% of the respondents said that they are more likely to buy a product or service if they could watch a video that explained it first. 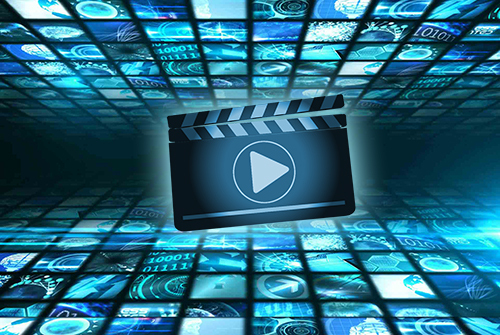 96% of consumers reported that videos were very helpful for making online purchase decisions. 93% of consumers surveyed said that they turned to video for post-purchase instructions and guidelines. According to "Marketing Profs" study, 45% of consumers would return to the online store that provided helpful product videos and 44% would actually purchase again from that same retailer. WE'LL TURN YOUR VIEWERS INTO BUYERS ...with online product and service videos!. Consumers are up to 85% more likely to buy a product after watching a video about it. Visitors who tend to watch videos are 1.8x more likely to buy than those who don't watch video. When product videos are added to product pages the conversion rate increases by 37% . 60% of site visitors will choose to watch a video before reading the text. The overall session time a visitor stays on a site increases by 340% when video is made available. PRODUCTION SITE LET'S TALK NOW!